The number 1 Christmas gift! 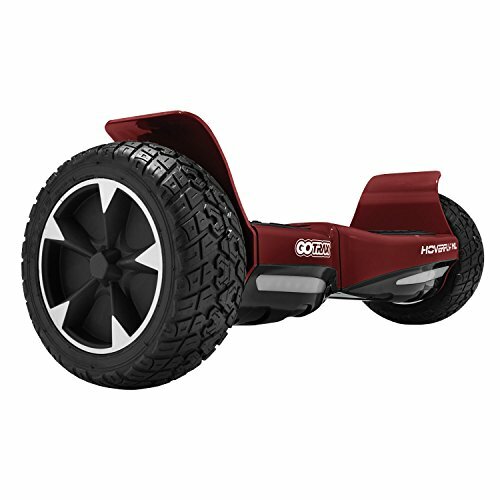 Hoverboards at bargain prices! 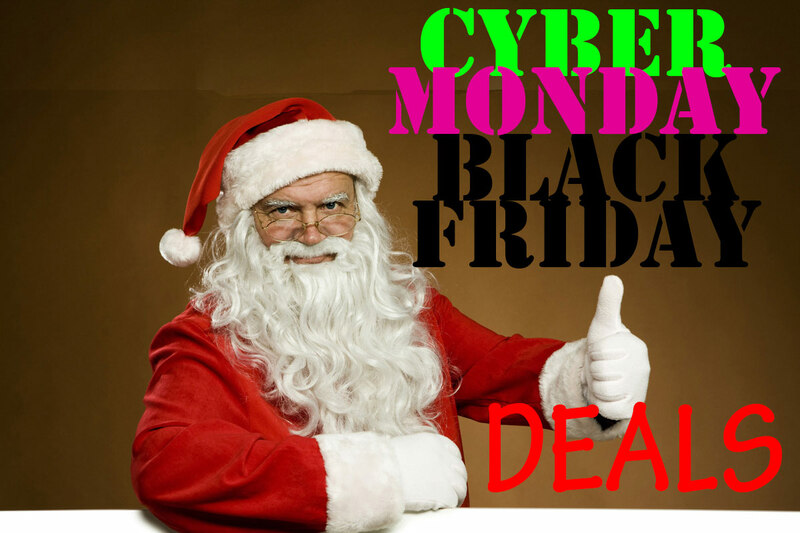 The Black Friday starts on Friday the 23th of November and ends with Cyber Monday on the 26th of November. Many places combine these days into a 4-day shopping spree but do note that many good bargains and deals tend to disappear very quickly so be smart but hasty with your purchases. We will remove deals that aren’t live anymore and also we will add new deals as soon as they emerge. Amazon has claimed to start their promotions starting from the 17th of November and they run until Friday the 24th. There are some deal-windows which are only open during a specific time frame and nobody knows about these deals yet. 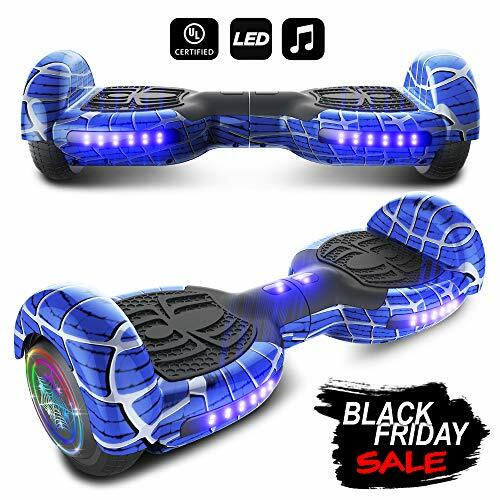 You can check out their dedicated Black Friday Hub here. We will be working 24 hrs a day this weekend to ensure that our fans get the best Black Friday & Cyber Monday deals possible! We will also do our best to write a few sentences about each deal/product, much like a short review of what we think about the product. Just to be clear. 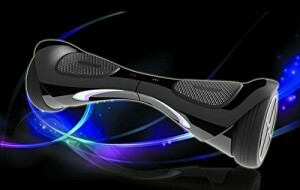 Normally when we review a product we ride it for hours and even days/weeks before making a review about it. Hence these short reviews will be based on prior customers experiences when reviewing them. Here we will rank the best deals for this big Christmas shopping kick-off. Yeah that’s right, Christmas is around the corner and as we know there are a buck-load of great prices and deals every year when we go into Black Friday weekend. 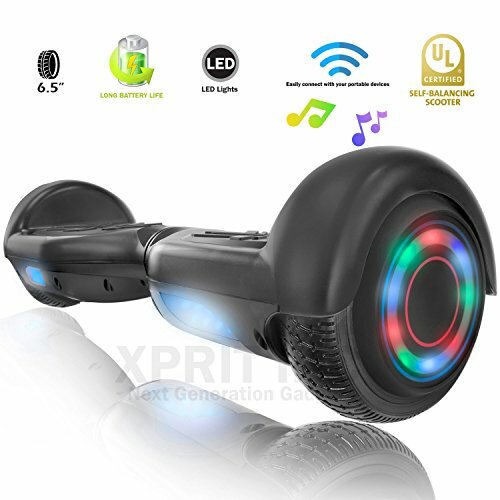 Below we will find you the best and most valuable deals on hoverboards. You don’t just want it to be cheap, you want it to be great too so Santa doesn’t disappoint someone on Christmas Eve, right? This is where we at HFS come in to play. We will find these special deals and narrow it down for you. 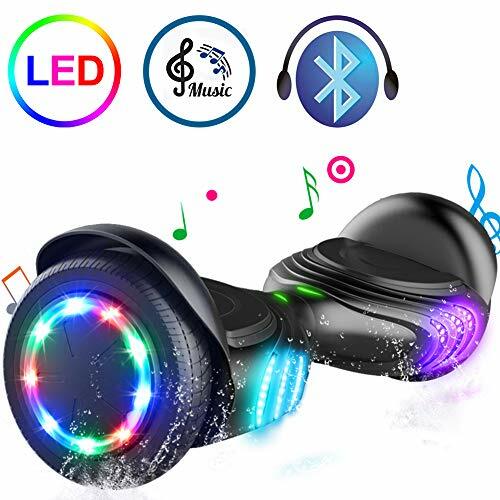 Then we’ll add them to the list below as soon as we find new ones so that you can get the best hoverboard for the best possible Black Friday Price. Well it’s not just Black Friday, many manufacturers and retail stores make a big weekend of this whole event. 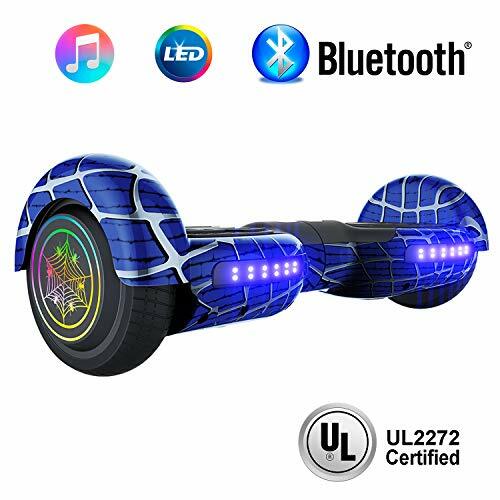 Some even combine these two days and also the two days in between giving you the ability to shop hoverboards for bargain prices for up to four whole days. 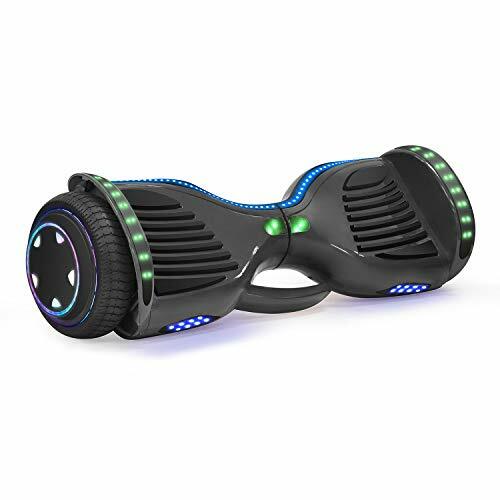 Beneath this little Cyber Monday introduction, you will now/soon find a list of the greatest hoverboard Cyber Monday deals available. We also hope that we can get some exclusive deals available during this big weekend of shopping events. 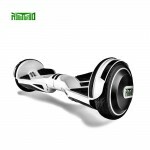 Get the best self-balancing scooters at the best price and we only select hoverboards that arrive before Christmas! 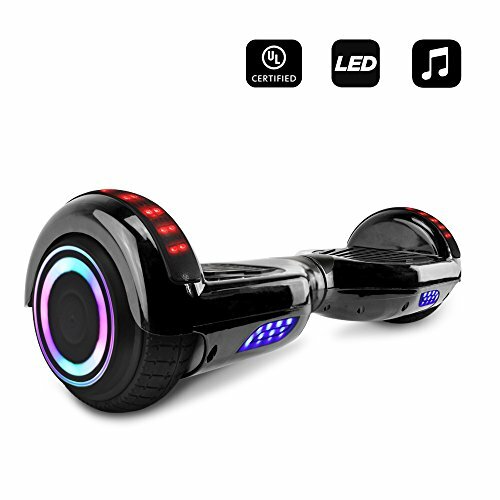 Because it will be hard to give away a hoverboard as a Christmas gift if you don’t get it before Christmas, right? And as we all know after these crazy days that often turn into weeks, who wants soft packages for Christmas really? 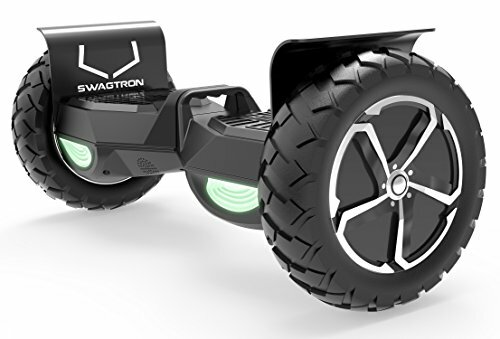 Instead get yourself, your kid, or perhaps even grandma a great hoverboard deal for Christmas. 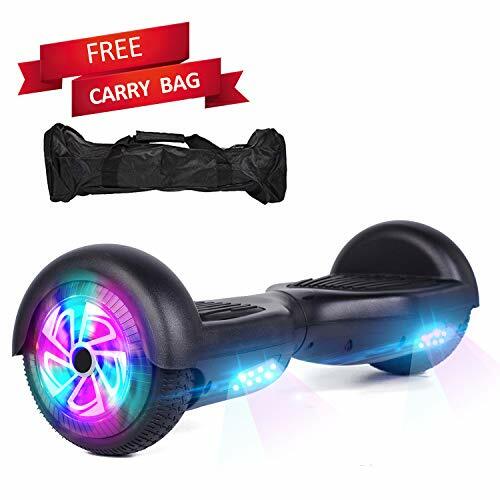 If you want to find the best/cheapest self-balancing scooter check out this guide here or you can find all of our extensive full product reviews here.